The Halifax Distilling Company is the place to be for the holidays. Starting on Boxing Day, we’re open from 11 – 6. What a great time to get together with friends to both unwind from the big day, and get warmed up for the rest of the week. 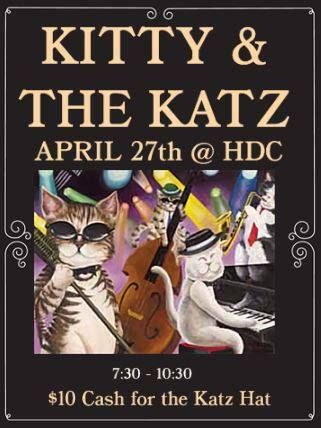 But the excitement really kicks off on New Year’s Eve, when we’ll be rocking with Kitty & the Katz. You’ll find fabulous food stations set up from 7:30 to 9:30. The live music starts at 8:30 and runs through the new year until 12:30. And, of course, the bubbly will be broken out in plenty of time for the countdown, when we’ll celebrate a great 2017 and head into 2018. Tickets are only $50 + HST, and are moving fast, so call us at 902-431-0505 to reserve your spot. But that’s not the end of the celebration. On New Year’s Day from 11-2, we’ll be hosting a New Year’s brunch. Reserve your spot at this brunch by calling 902-425-0386. 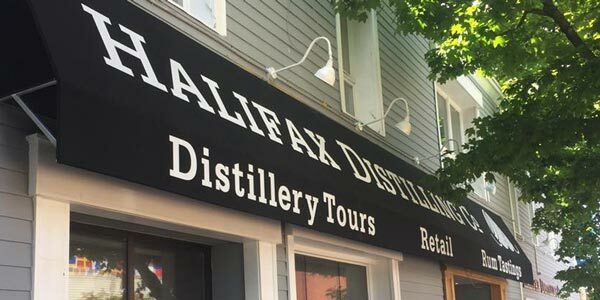 Make sure you kick off 2018 in great spirits at the Halifax Distilling Company!